who may be considered New Age. The Ammon’s Horn is also known in science as our hippocampus located in a section of our brains that we access the hidden supreme power deep within the DNA of each one of us to obtain gnosis, intuition, wisdom, and to relearn from our past lives. The subject of the third eye is a favorite topic amongst many modern researchers, and authors like myself. When studying the history of any topic, my path is one in which I try to utilize science and real world descriptions in order to attempt to make actual connections between the subject I’m researching and with scientific research. The many times I have employed this method, I have been able to make sense of some of these terms like the third eye, ancient myths, and/or religious allegories. 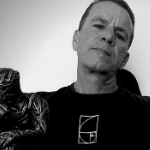 For example, I have found that it wasn’t until the recent era in the last 100 years or so with certain belief systems such as Theosophy, that the third eye was connected with the pineal gland that is sometimes called the sixth chakra. 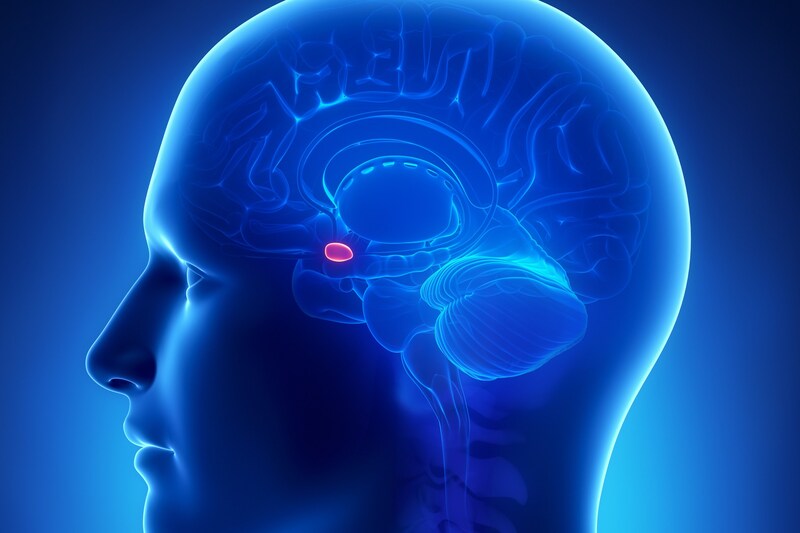 The pineal gland is also said by some people to be the seat of the soul which is the intuition organ and the connection point to self enlightenment. This belief has carried on into other “modern spiritual traditions”which we can just call the modern New Age community. In doing my own extensive research into the third eye, our brains intuitive organ, modern science and ancient history, I had discovered that the ancient philosophers, wisdom teachers, mystery schools, religions and even the scientists today of the world have never mentioned the pineal gland, or alluded to the center of the head being the place where this enlightenment or gnosis would be the center of. There is no evidence, clues, statements, hieroglyphs, history and studies whatsoever that I can find. What I have found is an ancient connection to a god who was known in Egypt as Ammon (Amun, Amon Ra, Amen etc. ), and a place in our brains known as the ammon’s horn, or hippocampus. 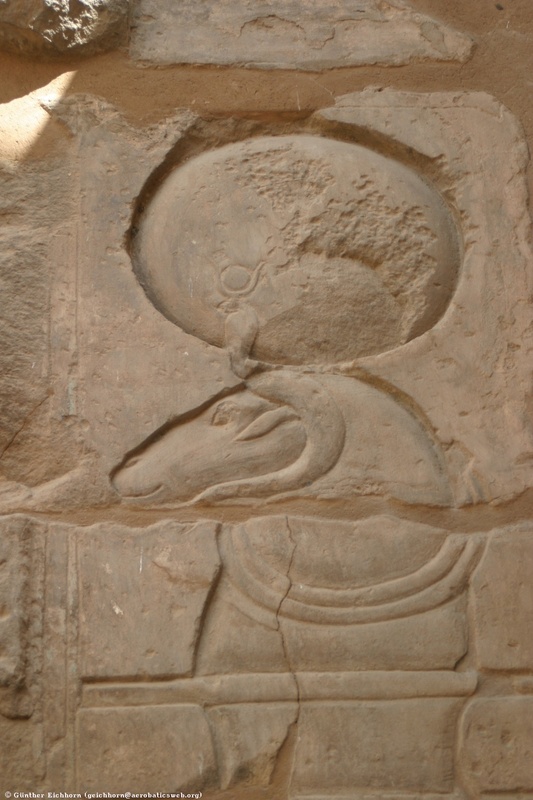 Here is an image of the ancient Egyptian ram-horned Jupiter Ammon connecting to his third eye in order to obtain enlightenment which is depicted in the planetary disk that represents Jupiter. Now here is an image of a ammon’s horn or hippocampus. The descriptions, stories, hieroglyphs, hymns and history written about this god indicate to me that Ammon represented what we call today the third eye. If you look at the simple evidence I provide below with an open mind (or should I say third eye? ), and read the other articles I have written on this very subject in the past, you will see that I provide not only the ancient stories, but that I also connect them to real science that can be verified by anyone if you simply take the time to research this subject. 33rd Degree Masonic philosopher, Manly P Hall had written about Ammon in How to Understand Your Bible; “The word ‘amen’ is from Ammon, the father god of Egypt, and was an ancient Egyptian salutation to the supreme power of the universe.” According to Plutarch, Ammon is the first being and all things, and Ra is the sun-god. Here are some images of just a few of the most famous powerful people in history, proving they knew the science of Ammon. Can I get an Amen? Here is Menmaatre Seti I (or Sethos I as in Greek) who was a pharaoh of the New Kingdom Nineteenth Dynasty of Egypt, the son of Ramesses I and Queen Sitre. His horns are right in the location of our hippocampus. 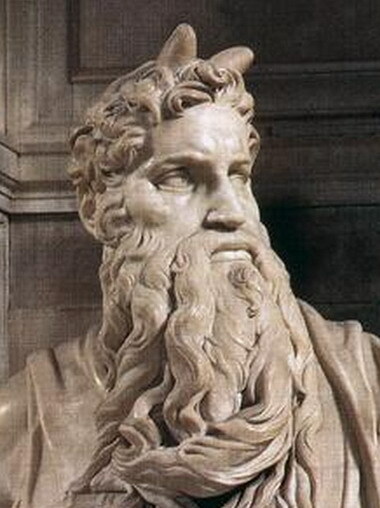 The Phoenician Hebrew Lawgiver and Levite, Moses sporting the horns. 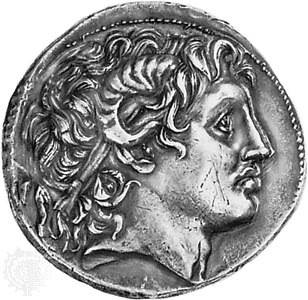 Macedonian King Alexander the Great, united Greece, led the Corinthian League and conquered the Persian Empire. What many people have failed to realize in reading these descriptions, is that this first being and supreme power is actually within all of us. It is our real third eye, and it is not or pineal gland. This is why Ammon (Amen) is described by the Egyptians who were master alchemists and knew this science, as the King of Gods; Father of the Gods; Lord of the Thrones of the Two Lands; Lord of Truth whose shrine is hidden; and Amun ra, the Lord of Wisdom. Amon is “The Hidden One” of the visible and the invisible worlds, who is the “Creator God” and the mysterious soul of the universe which reveals itself in light. Amon is the light, creator, builder and grand architect of the house and temple. These are all ancient esoteric descriptions and allegorical representations that were only to be truly understood by the initiated, and marveled at by the uninitiated. These weren’t dreamed up stories made of fantasy or myths created for no reason. This was an actual science of anatomy, physiology, cosmology, enlightenment and gnosis. A science they used to create Gods, legends, and to live by. A secret gnosis they had sought to remember they had lived before in order to evolve their souls in each successive lifetime. I know because I descend from these ancient Egyptian Pharaohs, Hebrew Kings and sons of the serpent priesthoods. What I’m doing in this lifetime is just relearning what I have done in past lives. It is a form of genetic memory in which our DNA acts as our hard drive, and the hippocampus as the computer’s memory processor. It is through who the Egyptians had called the supreme being; the hidden God and lord of thrones in our brains where we connect with the creator, our pasts, intuition and where we evolve as souls. 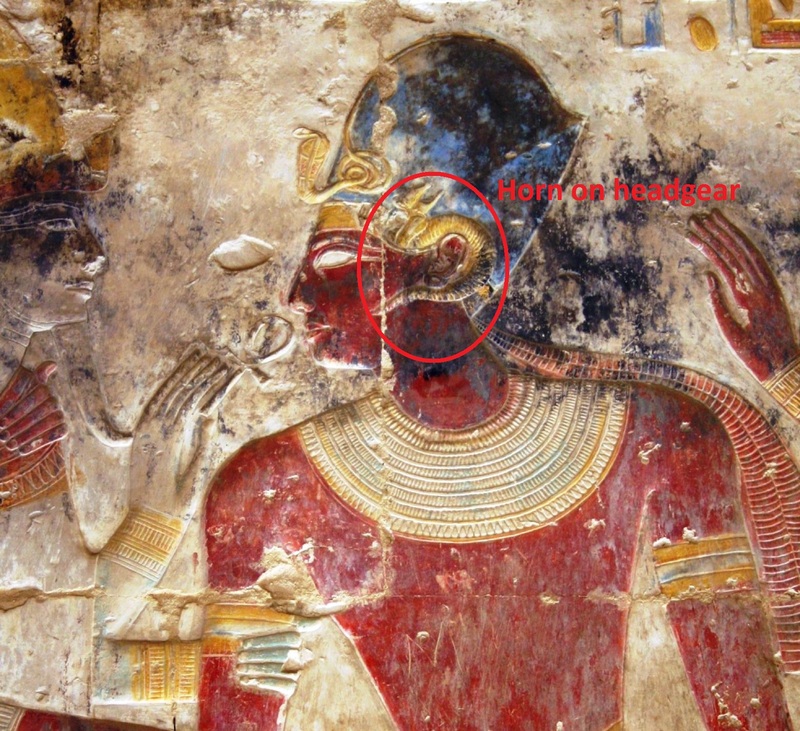 Because as Plutarch said, Amon is the first being and all things, and Ra is Jupiter who gave Ammon his being. 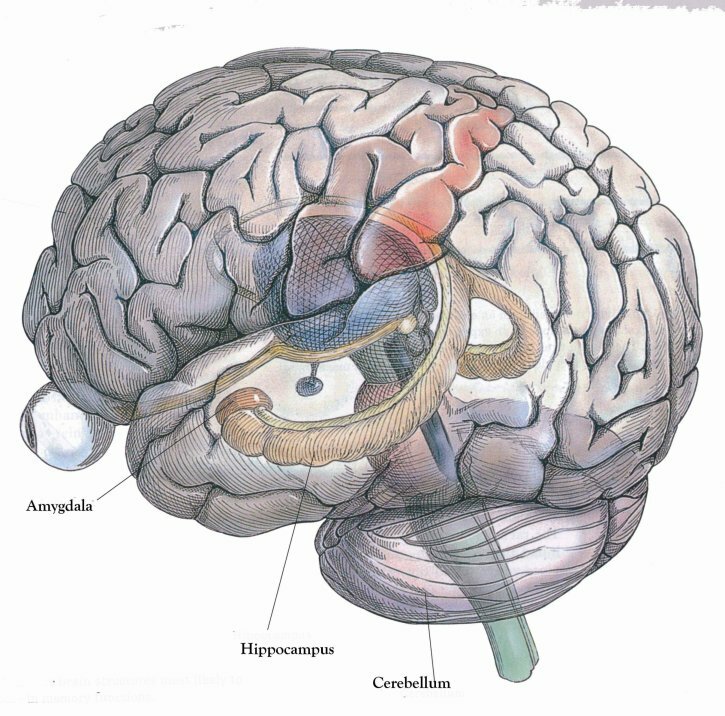 Here is another image of the hippocampus. My goal with these images and connections is to show that some of our ancestors had left these clues in stones, sculptures, and even coins for us to remember and relearn. 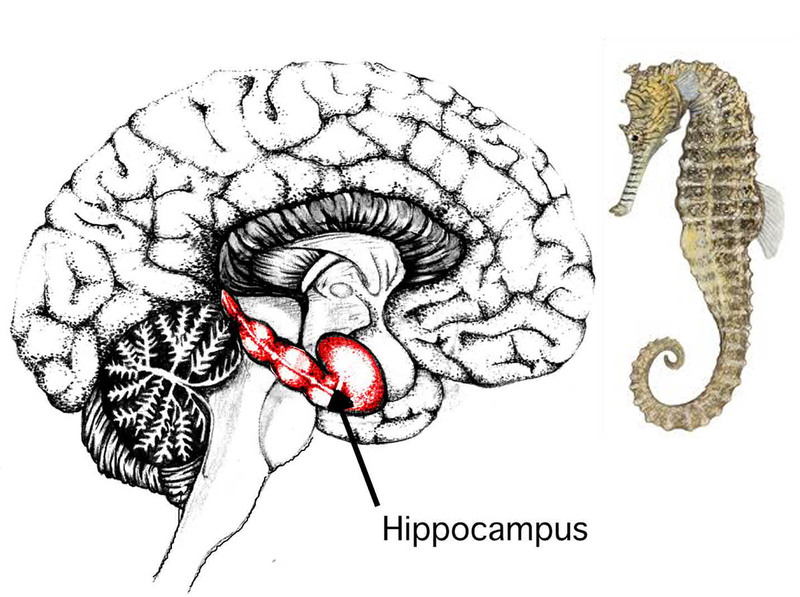 The word hippocampus is derived from the Ancient Greek ἱππόκαμπος (hippokampos), ἵππος (hippos, “horse”) and κάμπος (kampos, “sea monster”). 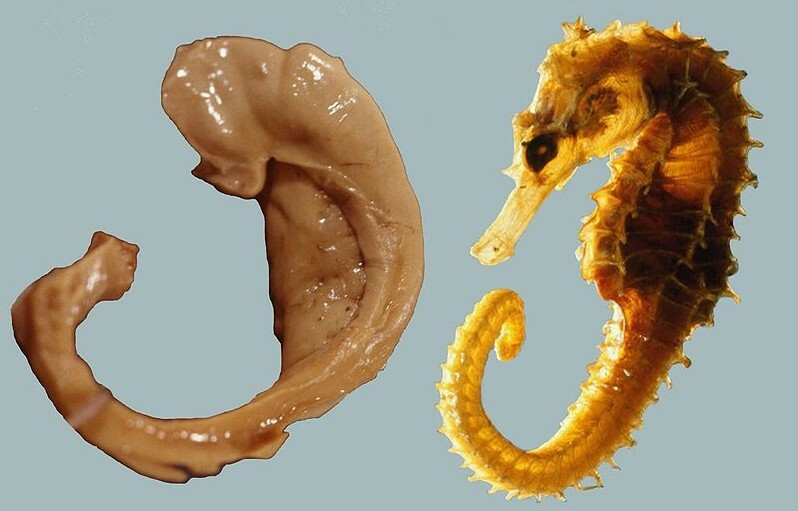 Check out this image of an actual real human hippocampus and a seahorse. This is why they are named after each other, and the reason for the fabulous Greek legends of Neptune and his sea horses. This science was often depicted with Gods riding a sea-horse such as Hippius, a name of Neptune. 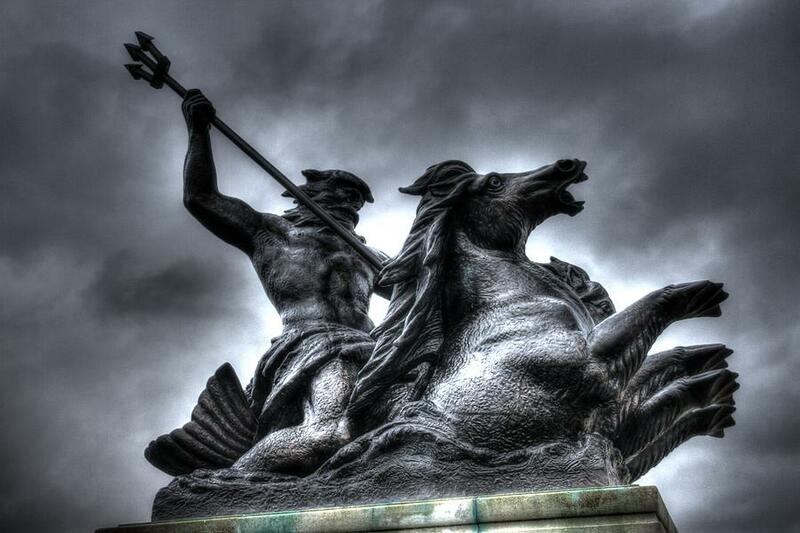 The Hippocampus was Neptune’s favorite horse. Neptune (Latin: Neptūnus) was the Roman god of water and the sea in Roman mythology and religion, a brother of Jupiter and Pluto. He is the counterpart of the Greek sea god, and one of the ancient gods of Phoenicia under the name of Poseidon. Neptune or Poseidon, is often riding a hippocampus or has his chariot drawn by two of them, and his babies are called tadfoals. All humans have Ammon’s horn which is two hippocampi; one on each side of the brain and it is a part of the cerebral cortex, and in primates is located in the medial temporal lobe, underneath the cortical surface. It contains two main interlocking parts: Ammon’s horn and the gyrus. 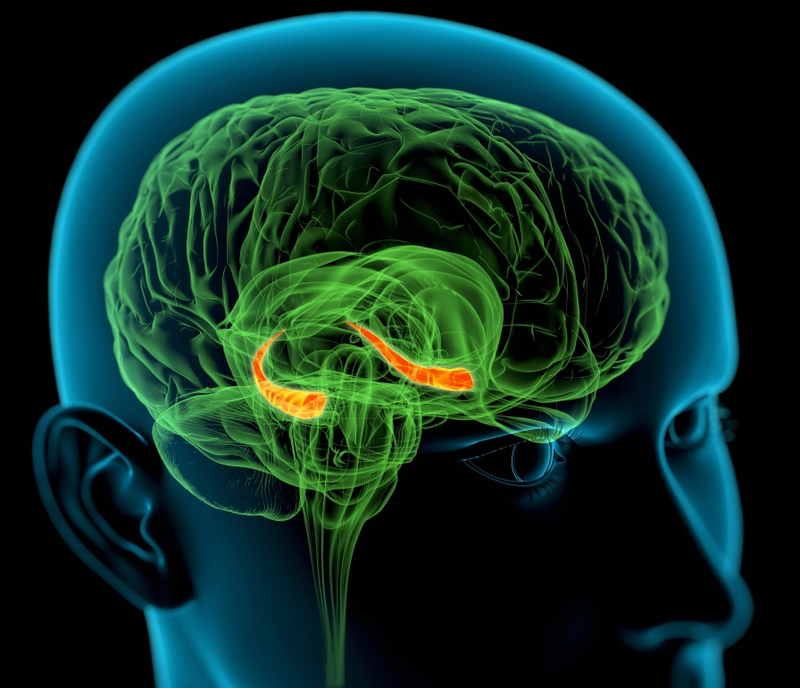 How does the Ammon’s Horn or hippocampus act as our Third Eye or seat of our soul? If you research the brain and the hippocampus, you will find that there are an extensive amount of studies and articles from scientists that have been completed on this subject. In almost all this information it has been concluded that this area of the brain is what we use for the ability to recall memories guide adaptive behavior past experiences as they evolved over time. When the hippocampus is damaged, a person can’t create new memories. There are several studies both government and private that verify its role in all memory and even learning. These facts along with the ancient images and gods are the reason why I believe it is the true third eye. Here is just a small example of articles I have discovered. It is also known as our GPS. 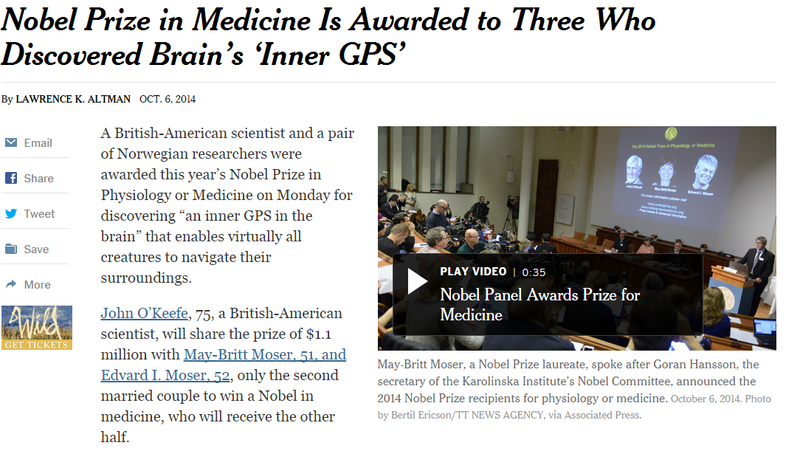 Just this past October, the Nobel Prize in Physiology or Medicine was awarded to three men who discovered that the hippocampus is “an inner GPS in the brain” that enables virtually all creatures to navigate their surroundings. Below you will find many more articles you can read on this subject that will support the facts I have put forth in this article. If you have information that can refute my articles with real science, then please feel free to debate me below or by email. You can also feel free to comment and ask me questions. Thank you so much for all your wisdom! I really appreciate all your hard work. I have been reading many articles on this site now and it finally makes sense. On sexual energy and meditation I always notice the same effects: Wellbeing, flow, presence, more vivid dreams, easier to meditate, but most of all: Warm energy in my head and especially at the third eye area. I discovered most of this by chance, but after I found out about the gnostic teachings everything has just escalated. I used to worry about my weird interest in the brain, but now my experience and the ancient wisdom gives me the courage to continue. Thanks so much! if you are proud to teach and tell the truth… why is it that the Caucasians went to egypt and changed the painting to represent their race so to be superiors over the black race? can’t we accept the fact that the black race is made up of high melanine which is more spiritual than the low melanine which is less spiritual? you cant preach the truth while you put coton in the listeners ears… i look forward to share more ideas with you. The spirit and soul have absolutely nothing to do with skin color and or race. It is obvious that you do not operate from your spiritual self, and are still stuck in your carbon based 666 body in which the darkness has blinded you from seeing the facts which are that within everyone, regardless of their color or race, burns the same. As a highly melanated person myself, I say that the information you are providing transcends all race and nationality. I’ve been doing this type of research for 30 years and have yet to find a site that has superior knowledge and information. The entire human race is under attack. You are too kind when you say that person is blind…So, I will say it for you. regardless of their color or race, all idiots are the same. Like the Gorrilla in the movie Kongo. I don”t know right from wrong. I…FEEL…RIGHT FROM WRONG. PEACE BROTHER. Actually race has everything to do with it and has had from the beginning of time because there was only race until yacob created the others which in turn started the destruction of earth!! What is substantia Nigra? What is the meaning of Jacob(Yacub) wrestling with angel on Mt. Piniel? The Melanin people are 100% human homosapien, and races come from the original people. Is this a grafted world as may be suggested by Z. Sitchin in his Earth Chronicles. i’m sure now that, the fanatic arabs the people with the quran knows almost nothing about their book. You are welcome and thanks for sharing. I will check into this side of the story a lot more…. Wow, this makes perfect sense and a complete surprise to me ,as they say a good edept is a good sceptic.